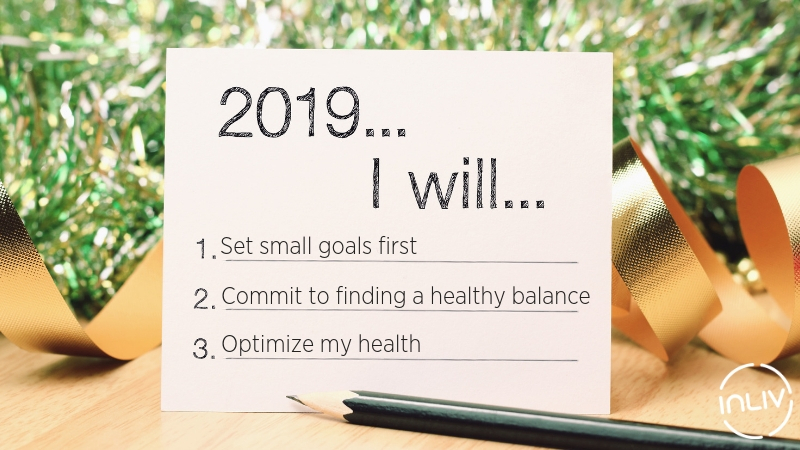 Many of us set fresh, exciting wellness goals for the new year, only to get side-tracked before we’ve gained any momentum. My best advice is to start by making small changes first. Remember – small successes build large victories. And research shows it takes 21 days to form a new habit, so try to really commit for your first three weeks. It can make it easier to stick with your plan for the long-term. Here are a few tips to help you get started. 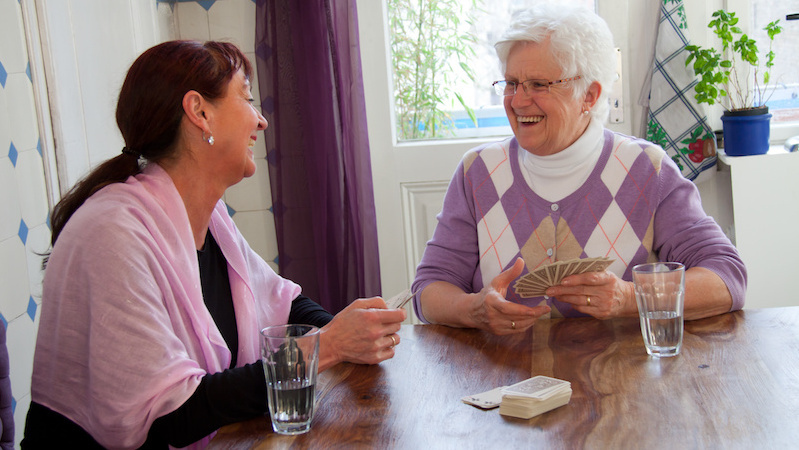 We know that a diagnosis of dementia in any form, including Alzheimer’s disease, can bring up a lot of emotions, questions and concerns for you and your loved ones. 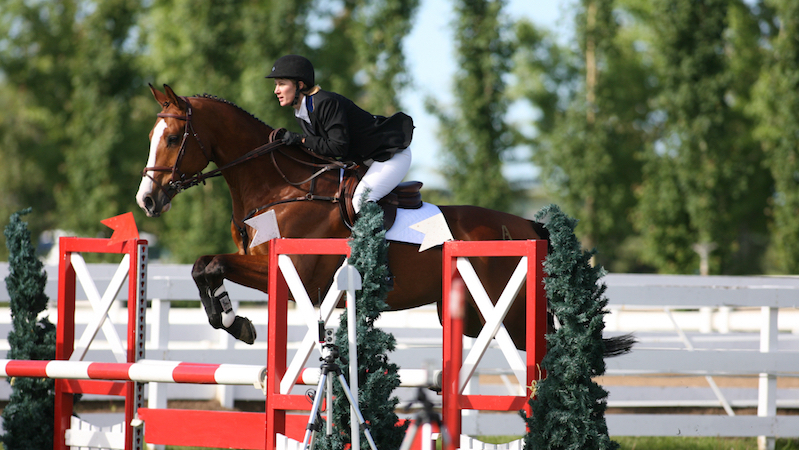 While many of us are cruising the Stampede grounds and watching the rodeo events and chuckwagon races, Dr. Ralph Strother will have a close-up view of the action. 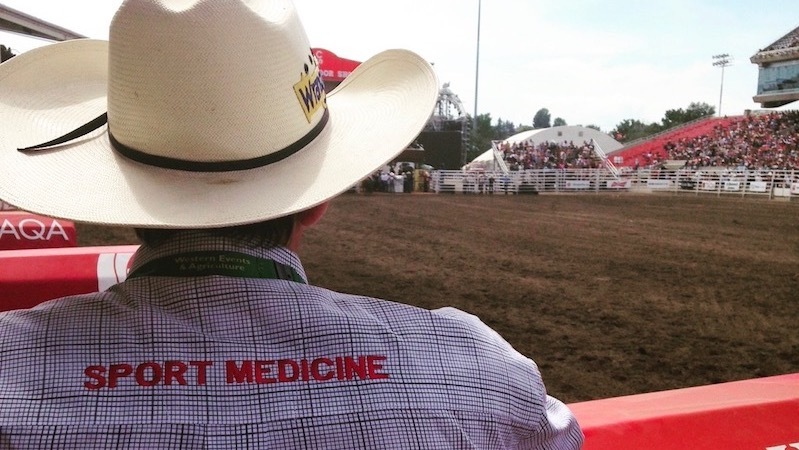 In addition to his work at INLIV, Dr. Strother is also a physician assisting the Canadian Pro Rodeo Sport Medicine Team. May is Bladder Cancer Awareness Month, something that hits very close to home for me. 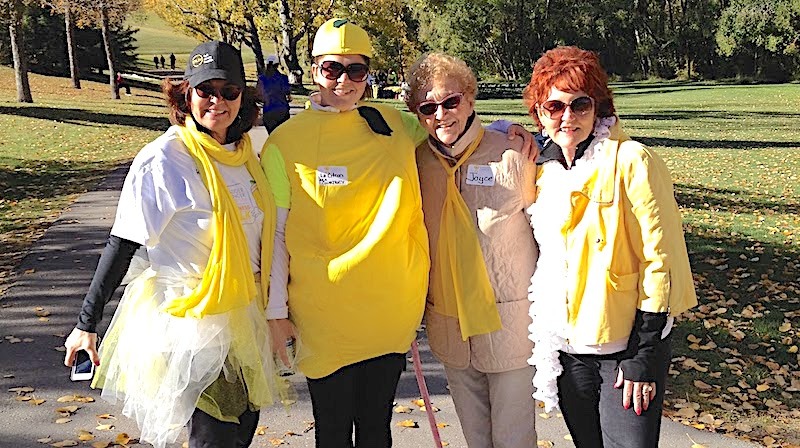 As a recent bladder cancer survivor, spreading awareness about this all too common, yet surprisingly unknown disease has become a passion project for me. Many people have never heard of bladder cancer or, if they have, do not realize how common this type of cancer is. 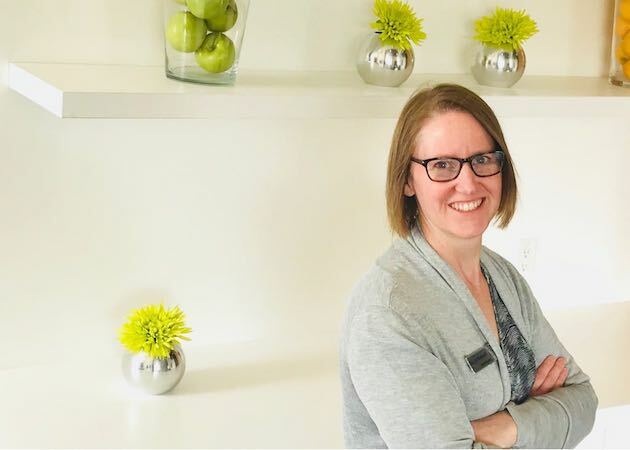 Dr. Jyl Radwell joined the INLIV team of family physicians in April 2018, after working around the province and far beyond! 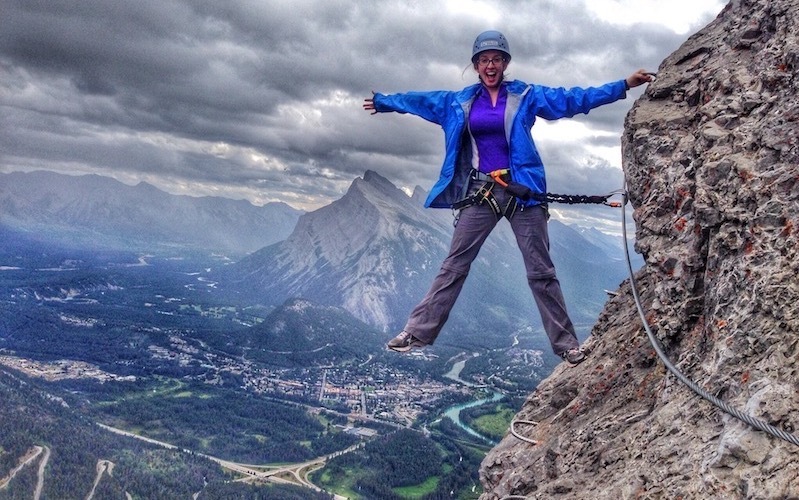 A lifelong adventurer, Dr. Jyl has woven her love of medicine and travel together, working as a physician in Cochrane, Olds, and throughout rural Alberta, as well as many years in Yellowknife and rural areas of the Northwest Territories, Nunavut. She’s even worked as far away as Taupo, New Zealand, where she spent six months on locum. At INLIV, we believe in a collaborative approach to your health care. We believe in being your wellness partner. We believe in making it easy for you to get medical advice, support and appointments with your physician. We believe you should have easy access to your medical reports and test results. With our easy-to-use online health portal, we provide all this and more!